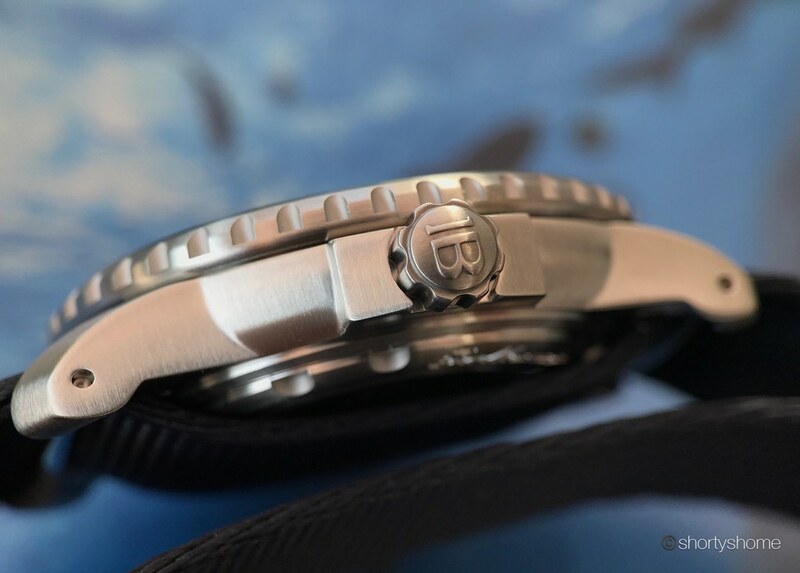 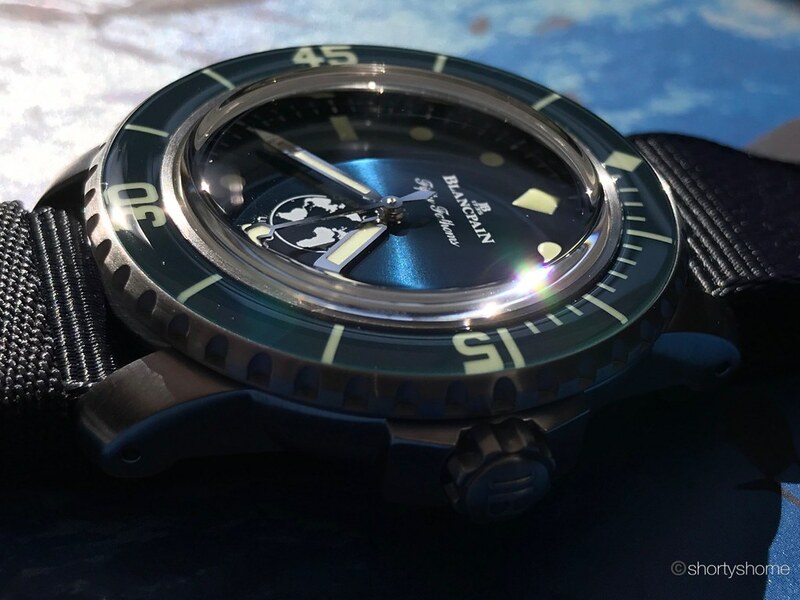 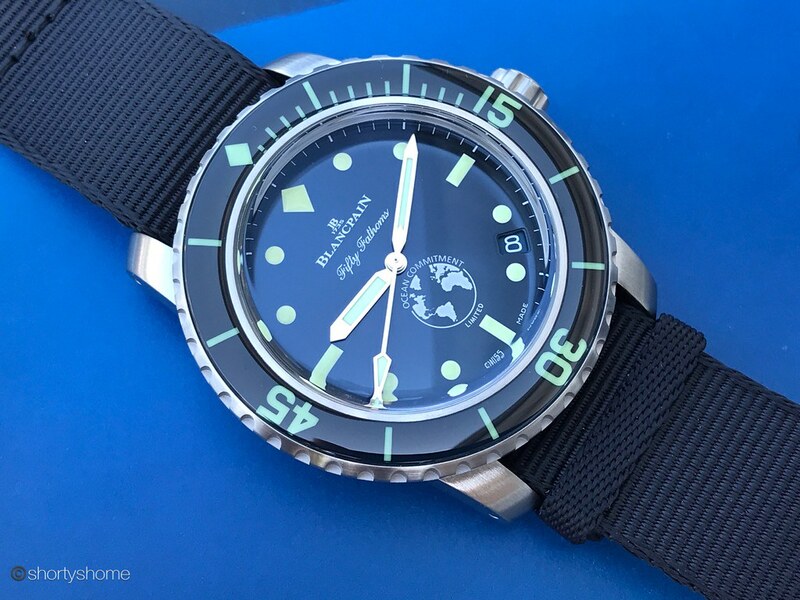 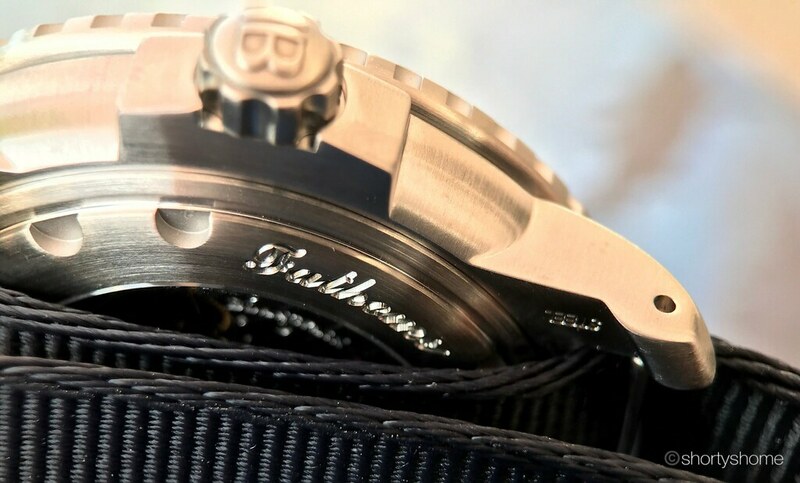 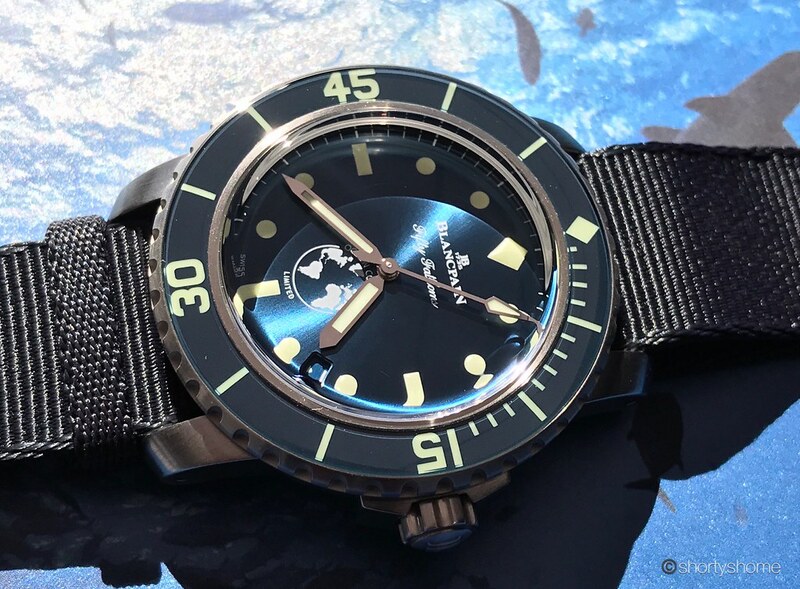 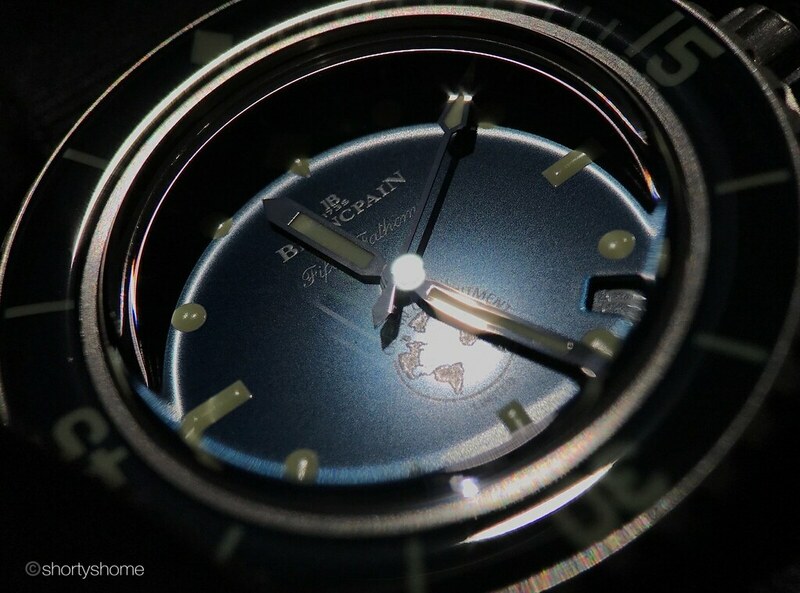 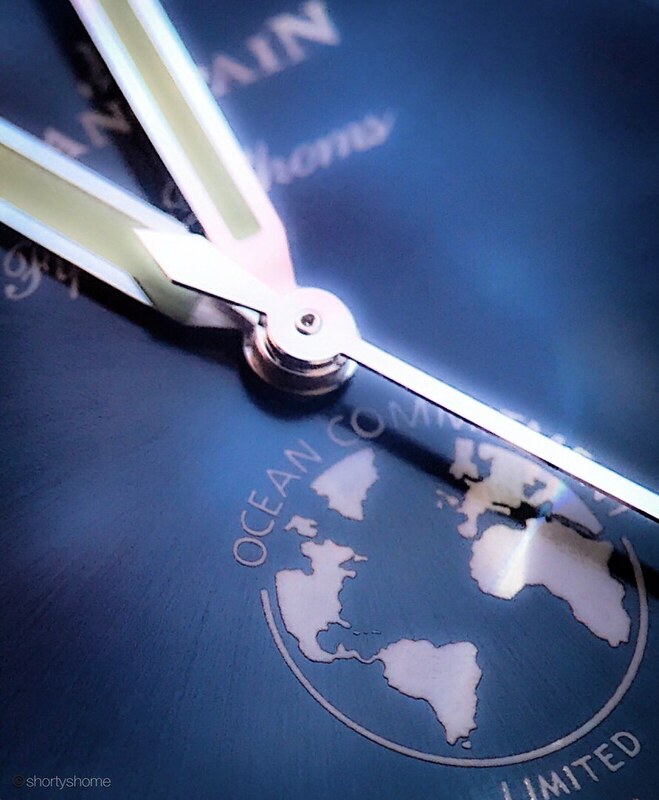 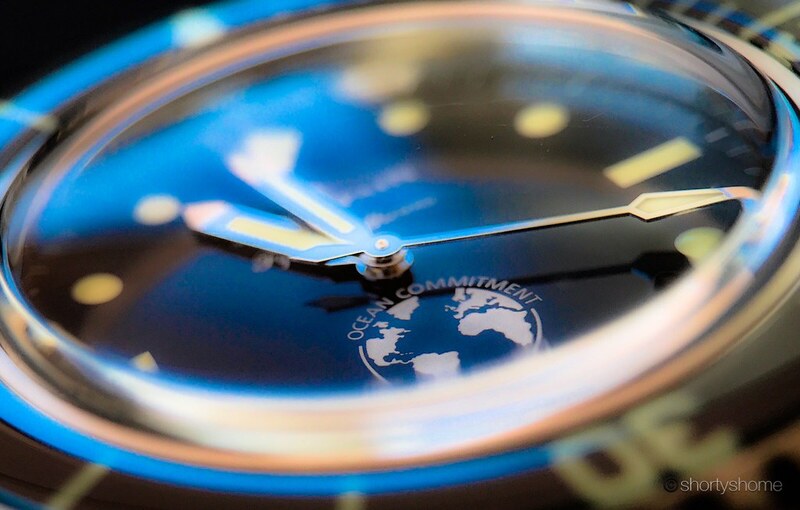 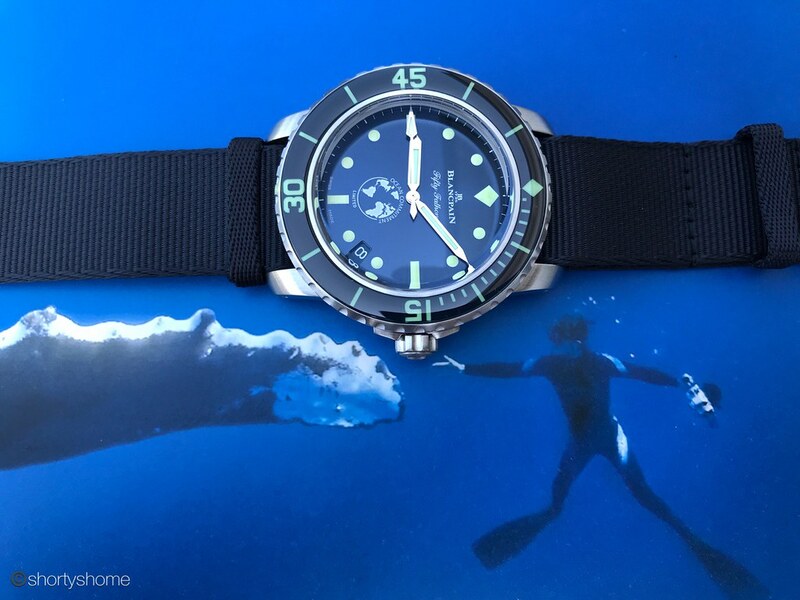 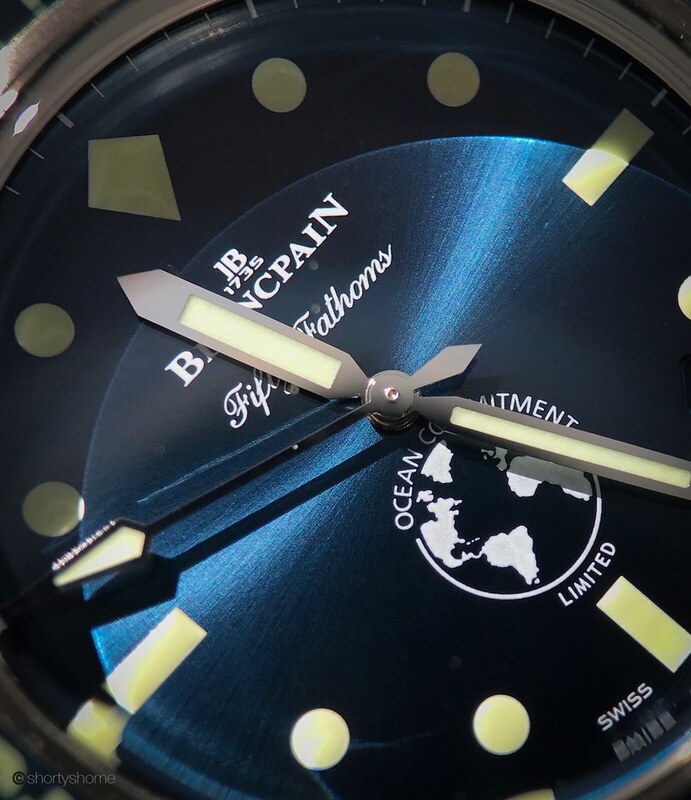 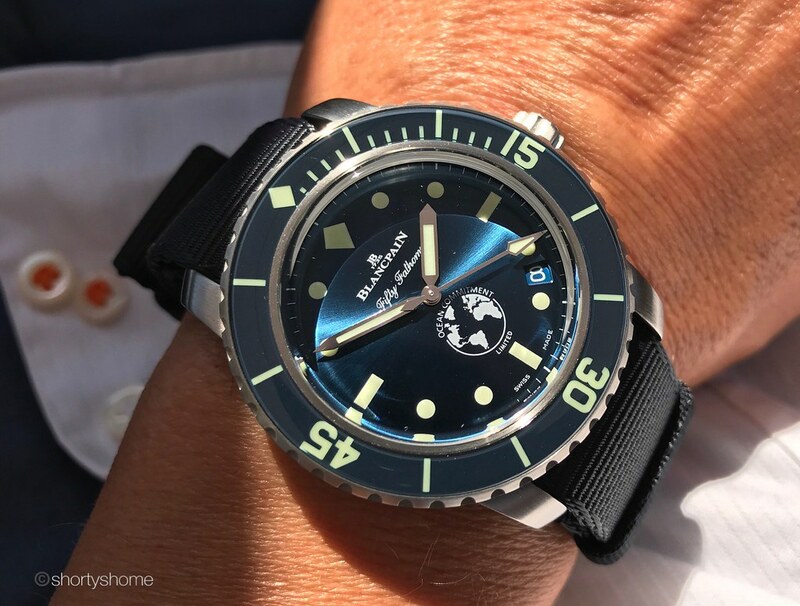 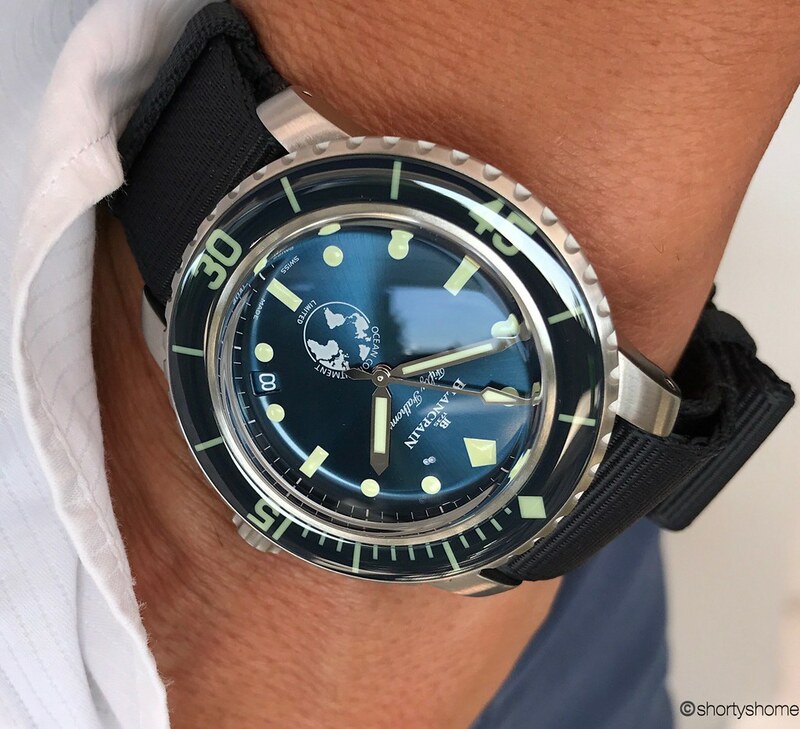 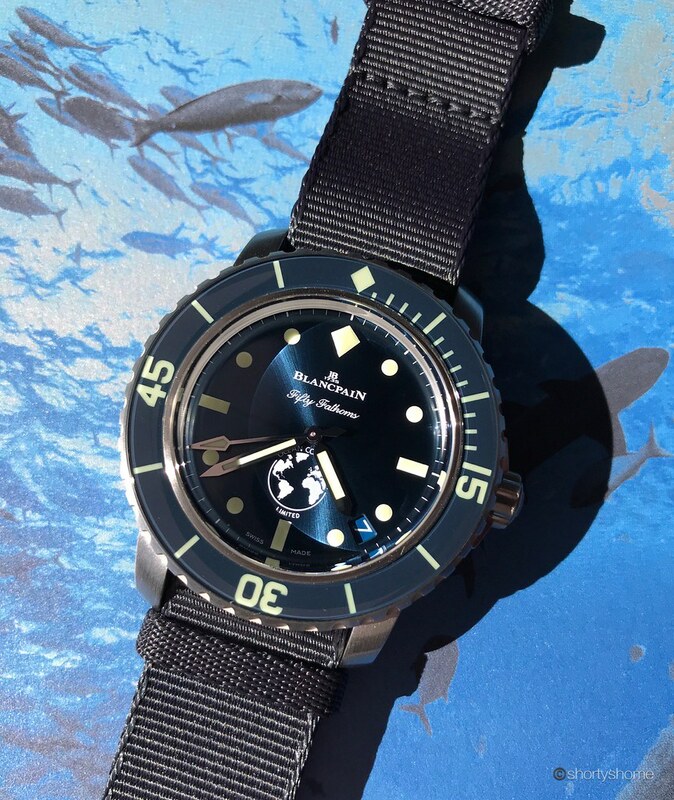 The watch is officially launched today, and there could be no better timing to celebrate Blancpain's Ocean Commitment activities with the third edition of the commemorative timepiece on World Ocean Day. 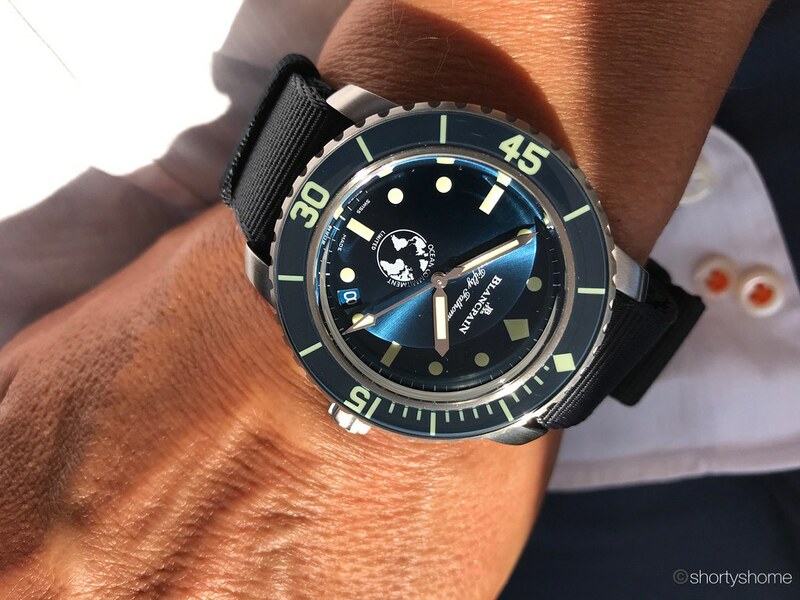 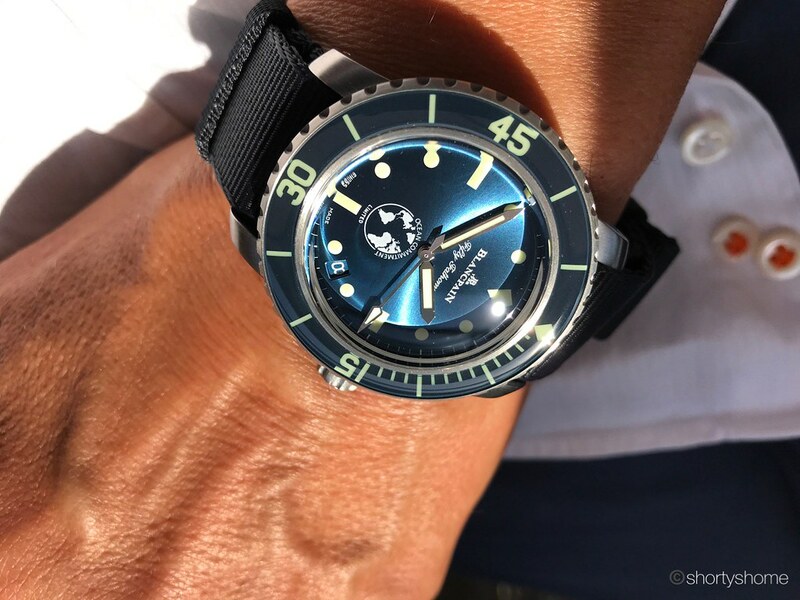 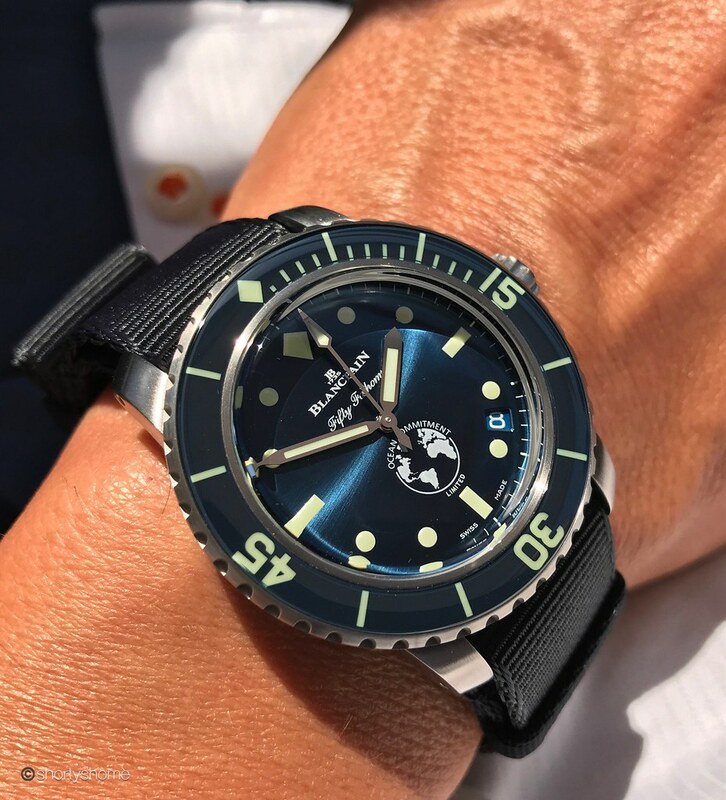 A 40mm Fifty Fathoms in brushed steel with the mesmerizing blue dial and sapphire bezel, coming with both sailcloth and Natostrap, limited to 250 pieces worldwide. 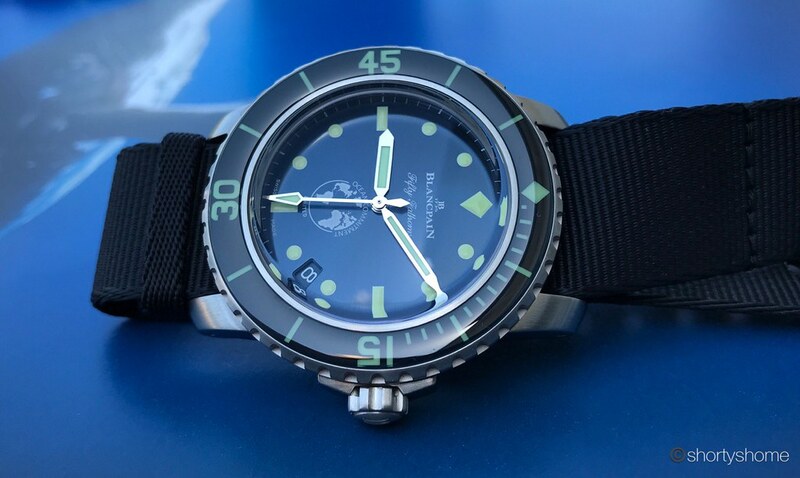 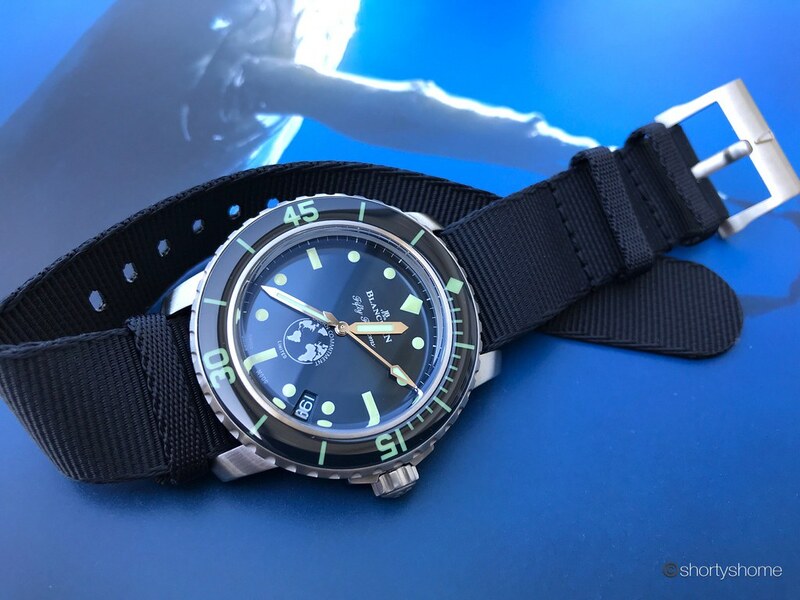 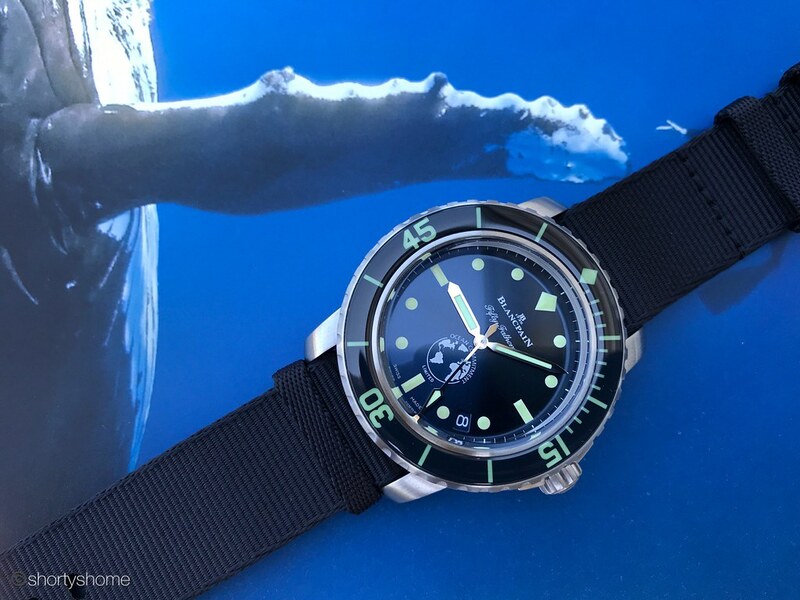 One nice improvement over the MilSpec is that the OC III now uses spring bars to fix the strap, so now it is easy to switch from sailcloth to Nato. 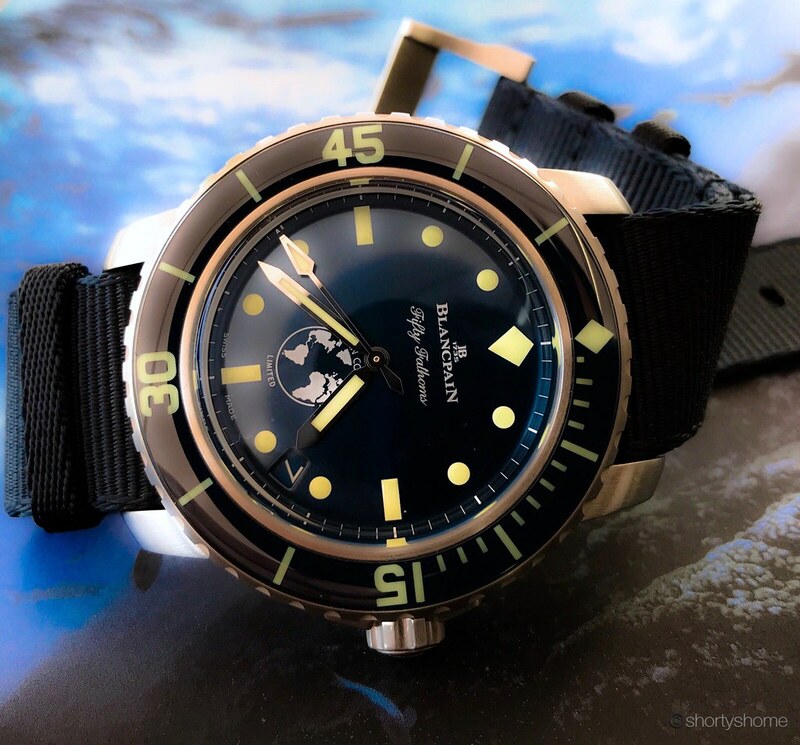 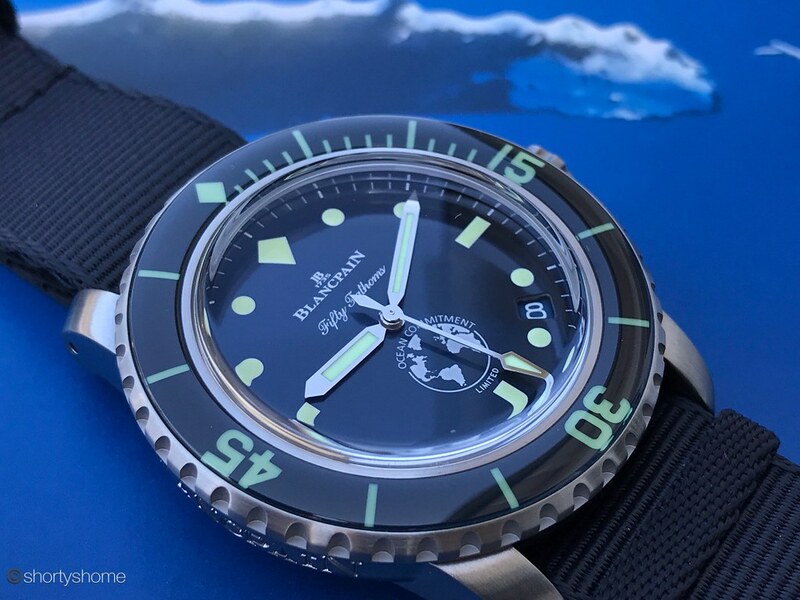 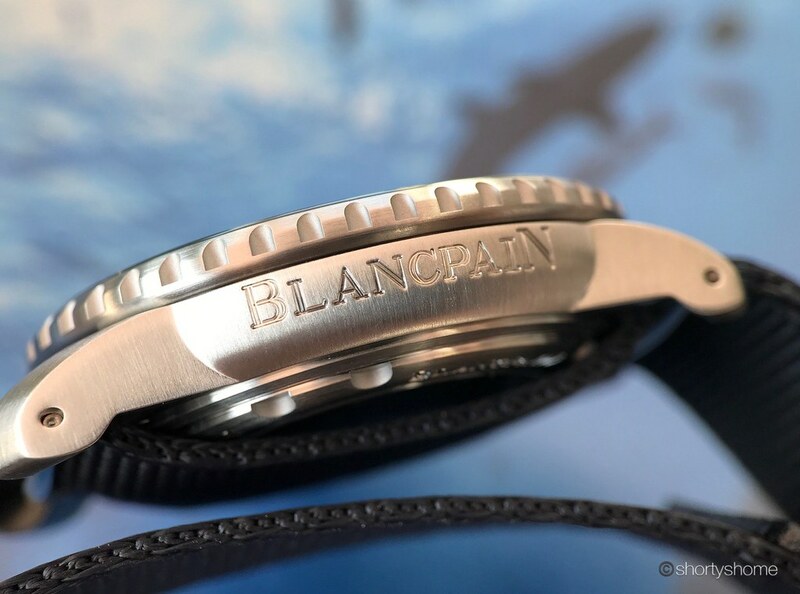 A heartfelt THANK YOU VERY MUCH goes to Blancpain for having granted me the honor to take the Fifty Fathoms Ocean Commitment III on a photo session in time for the launch! 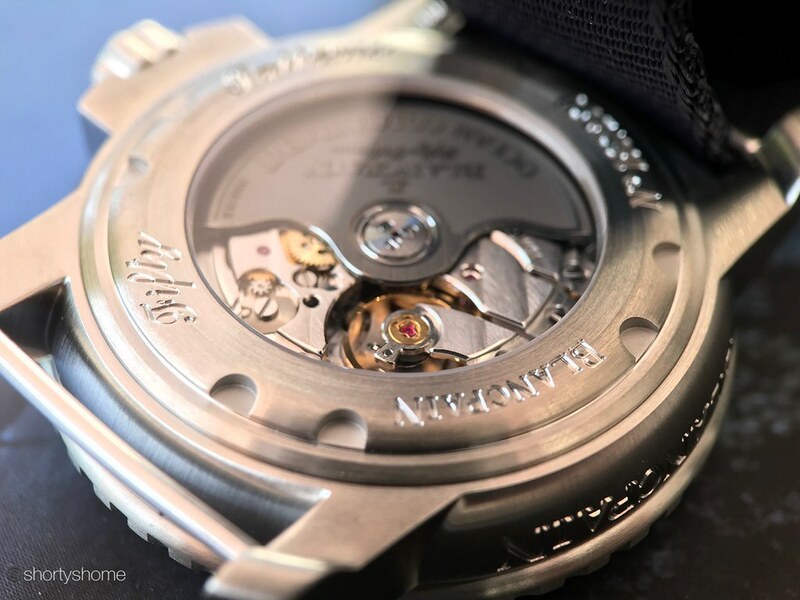 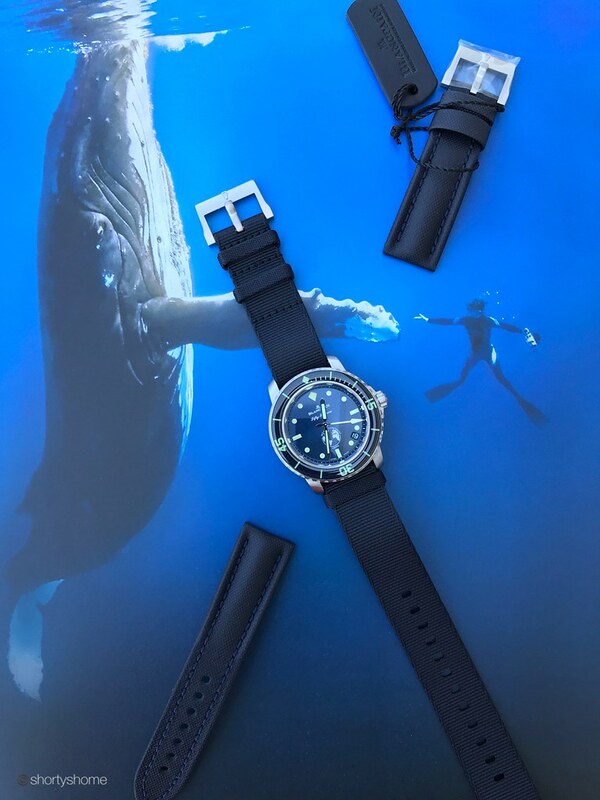 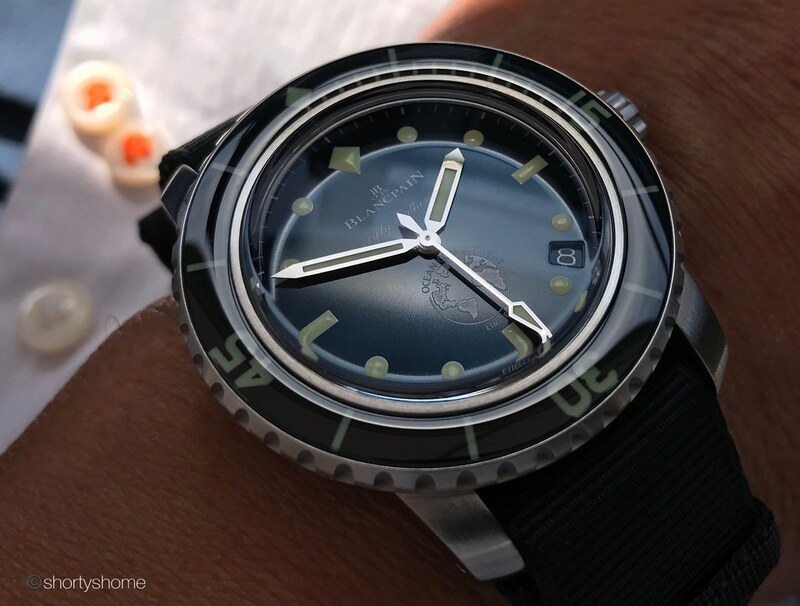 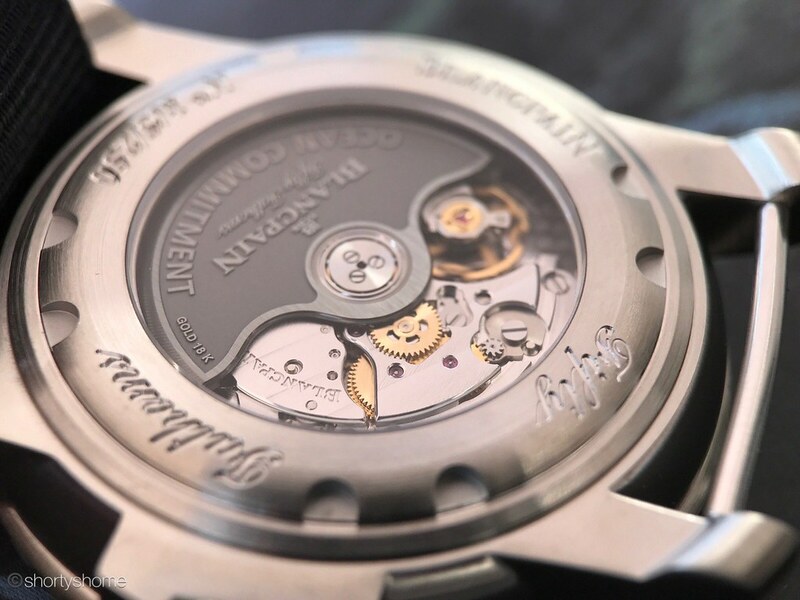 Previous Topic: "Rubber straps" on Leman models - are they really waterproof? 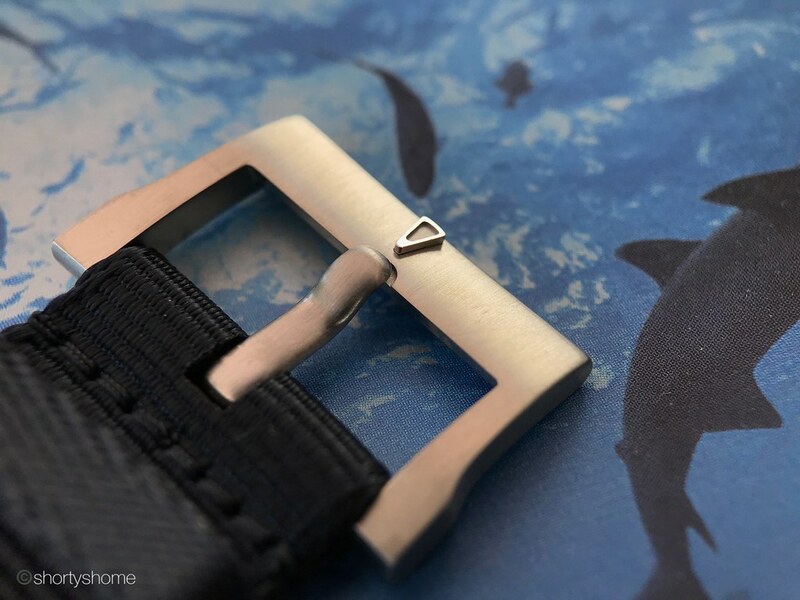 Next Topic: FF: bracelet or strap?